The new ad format uses your All 4 account details to talk to you directly. Adverts are about to get a lot more personalised -- or creepier, depending on your point of view -- the next time you hop on the All 4 streaming service to catch up on The Island with Bear Grylls. 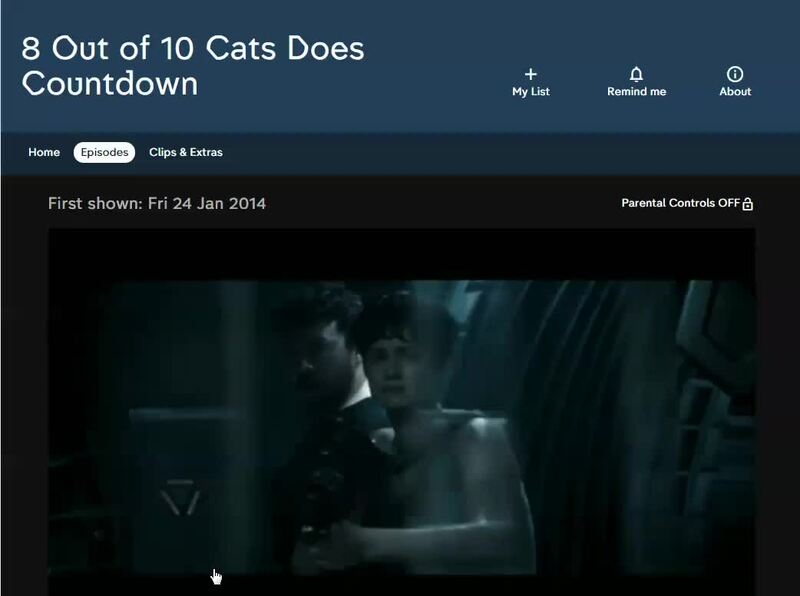 This month, Channel 4 is bringing a new ad format to its on-demand platform that targets the viewer directly, including their name as part of the promo. Channel 4 gets this information from your All 4 account details, of course, and it's not a case of simply stamping that on an outro slide. In eerie, Minority Report style, the ads will actually talk to you (a world first, apparently), calling out your name and telling you to "run" after showing you a trailer for Alien: Covenant, for example. 20th Century Fox, Foster's and Ronseal are the first brands to get on board with Channel 4's more engaging ad format, but other companies will no doubt be trying to grab your attention while you're brewing a cuppa before too long. That said, you'll be able to opt out of seeing them if you feel they're a bit too intrusive. We typically think of targeted advertising as the type of suggestive banners you see on websites, which just happen to feature the game you were looking at on Amazon moments ago. Chances are, though, that you often see targeted ads even if you don't know it. Sky has its own Adsmart technology, for example, that uses all kinds of intel -- from location to affluence, family status, spending habits and other lifestyle factors including pet ownership -- to create a detailed profile of every subscriber household. Using this, advertisers can choose to target specific audiences, meaning you might sit through an ad break that's altogether different from that shown to your neighbours. Nearly 100 channels on Sky's pay-TV service employ Adsmart, with Channel 5 being the first public service broadcaster to join the scheme earlier this year, following Comedy Central and MTV's networks. Earlier this month, The Telegraph reported Virgin Media was also in talks to become the next major Adsmart partner. You can ignore them, but you can't escape them.